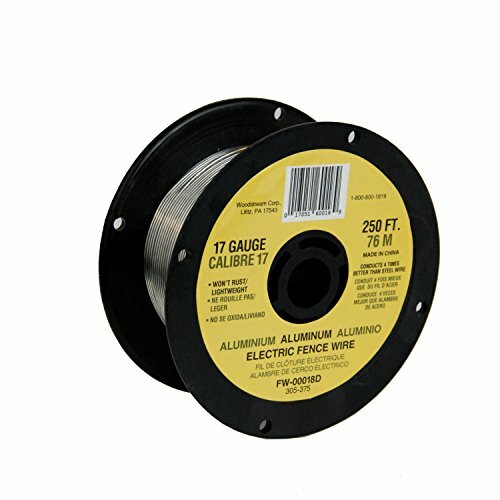 The Fi-Shock 250', 17 Gauge, aluminum wire for electric fences comes on a Spool for ease of use. 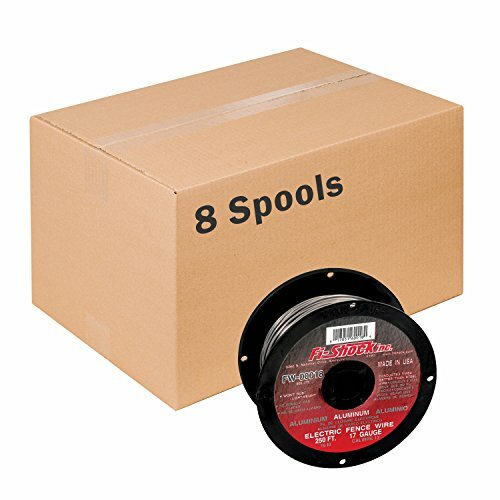 It has a breaking load of 90 lb & tensile strength of 38, 000 PSI & conducts 4 times better than steel wire. This light weight wire won't rust, either!